The host of Big Brother Naija 2018, Ebuka Obi-Uchendu has reacted to claims that housemate, Cee-C is his ex girlfriend. Reports over the weekend claimed that Cee-C is Ebuka’s ex-girlfriend and that he brought her to the reality show to compensate her. This is coming after Cee-c opened up on how she met the show host, Ebuka to make way for her in the reality show. 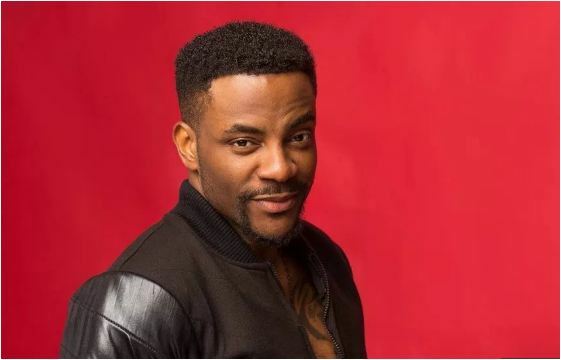 Ebuka’s rumoured affair therefore raised eyebrows and comments as Nigerians queried him for bringing his former lover to the reality show. However, in what appears like am attack, Ebuka said the rumour mongers were very unintelligent and bored. His reply to a tweet goes thus, “I don’t understand first Cee-C was Ebuka’s wife sister now she is his ex girlfriend. What is next,?